Incorporated in the year 1989, Sushila Fibre Composites is uniquely positioned as one of the trustworthy manufacturers, supplier and service provider of an outstanding quality collection of FRP Manhole Cover, FRP Chamber Cover, FRP Manhole, FRP Trench Covers, Fire Hydrant Box, FRP Earth Pit, FRP Tank, FRP Coating, FRP Lining, FRP Automobile Parts, etc. The provided products are precisely manufactured at our advanced manufacturing unit in conformity with global quality standards using excellent quality raw materials. Raw materials we utilize are obtained from the genuine vendors of the industry. Also, these products are properly checked on diverse quality parameters under the direction of our quality experts. 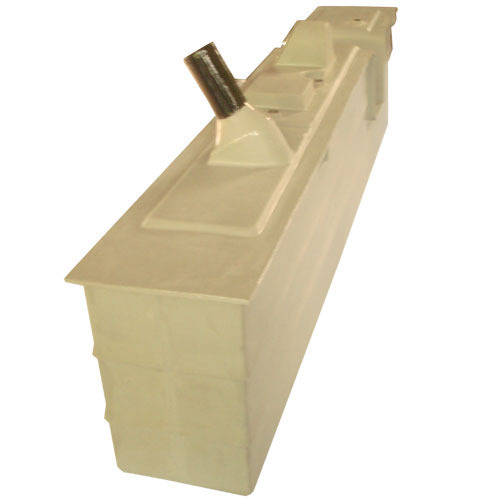 We provide these products in different specifications to cater the specific requirements of the customers. The provided products are highly cherished and demanded by our customers for features such as optimum strength, dimensional accuracy, robust construction, light weight, seamless finish, elegant look, abrasion resistance. Moreover, our customers can avail these products from us in diverse sizes and designs as per the precise needs.